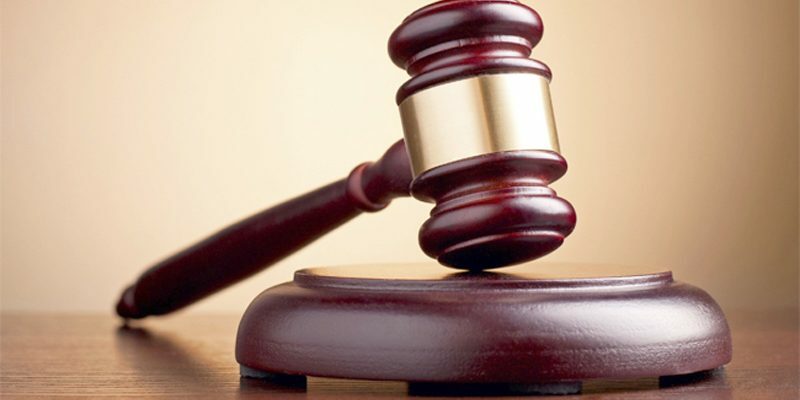 About 252 last wills pertaining to a colossal amount of wealth which were under the Public Trustee’s supervision were opened in the Colombo District Court yesterday. A representative of the Public Trustee and an Assistant Registrar of the Colombo District Court were present in court at the time these last wills were opened. President’s Counsel Ikram Mohammed appearing for Public Trustee Sanath Weeratne informed court that the amount of wealth in possession of those last wills could exceed one billion rupees. Colombo Additional District Judge Chamath Madanayaka permitted the Public Trustee’s Department to open 252 last wills pursuant to a request made by incumbent Public Trustee Sanath Weeratne. In his application, the Public Trustee informed court that persons who bequeathed their last wills in the custody of the Public Trustee between 1932 and 1992 have to be opened to fulfill their wishes. The plaintiff stated that former public trustees have not taken action regarding these last wills. He requested that they be opened under District Court supervision. The last will is a document by which a living person states the manner in which his property should be handled and by whom such property should be inherited after his death.